Kafia Haile is a filmmaker and visual artist. Prior to working in film, Kafia began her career at the Defense Intelligence Agency (DIA). Based at the Pentagon, Kafia served as DIA’s Iraqi Tribes and Culture Analyst. In 2008 she deployed to Iraq as a subject matter expert on political reconciliation, identifying former insurgents and tribal leaders willing to join the U.S. military’s fight against Al Qaeda. Upon her return to the U.S., Kafia was promoted to Senior Analyst for Current and Crisis Intelligence, a position that required her to brief members of the National Security Council’s Iraq Staff, the National Intelligence Council, and the Director of Intelligence for the Joint Chiefs of Staff. Influenced by her experiences abroad, Kafia turned to film and TV to introduce global politics and social justice to a wider audience. Four years after her deployment, she relocated to Los Angeles and enrolled in University of Southern California (USC) School of Cinematic Arts. The only African-American in the class of 2014’s Writing Division, Kafia was the sole feature writer to graduate with distinction. She was awarded the Rock Hudson Memorial Scholarship, Bernard Kantor Memorial Scholarship, and an award from the National Association of Theater Owners. In 2015, her screenplay SATTAR placed in the top 50 of more than 7,400 entries as a semifinalist in the Nicholl Screenwriting Competition, administered by the Academy of Motion Picture Arts and Sciences. In 2016, she was named an Official Artist of the New York Television Festival and a semifinalist in the Works for Progress Initiative for scripts that inspire social change, sponsored by Participant Media. Her short film CAST THE FIRST STONE was an Official Selection of the 2017 California Women's Film Festival. She is the writer of MR. HALL’S INTERVIEW, a short film lauded in Fortune Magazine as a film that "everyone who works should see." Kafia is also a visual artist with works on display as part of private collections, Firelight Foundation’s Cradles Project during the XIX International AIDS Conference, and They Reminisce Over You: We Are Troy Davis, a group exhibition drawing attention to racial disparities in the legal system. She was featured in McKenna Museum of African American Art's inaugural Online Digital Display. In 2018, she created album artwork for indie hip hop artist Ca$hUs King's Lost in the Wilderness. In addition to her Masters Degree from USC, Kafia received a Masters Degree in International Relations from The Fletcher School at Tufts University where she was a recipient of the Joan Gillespie Fellowship. 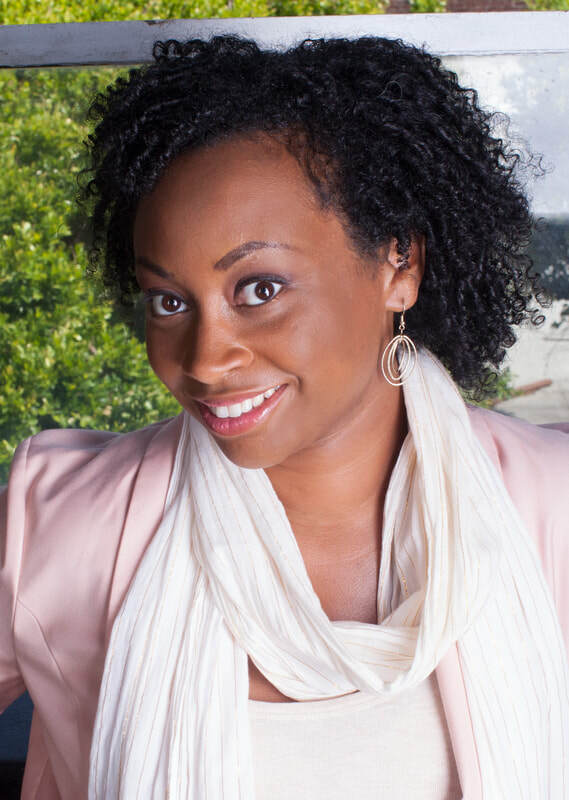 Kafia graduated Phi Beta Kappa with a Bachelor’s Degree in Philosophy from Spelman College. She resides in her hometown, Atlanta, Georgia.